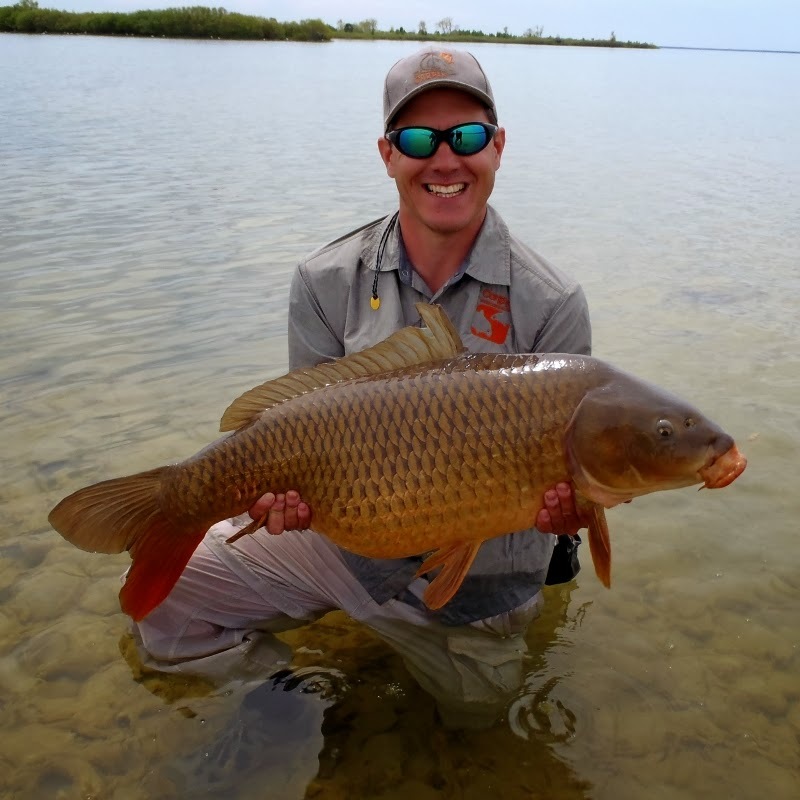 This is the third in a five part series of interviews exploring the relationship between fly fishing for carp and the industry. 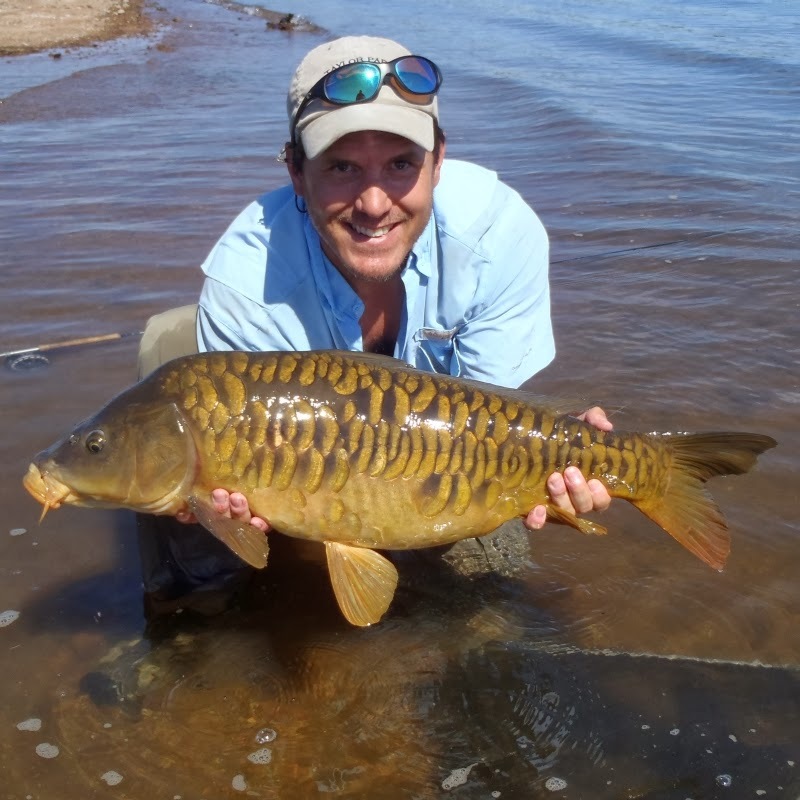 This interview features Eric Bebee, owner at Catch Fly Fishing and was performed as a free-form interview over the phone. A summary of all the interviews with commentary is also available in the recent CarpPro Fly Fishing For Carp Special. Fly-Carpin: Does CATCH have any fly fishing for carp products that the readers might be interested in? Catch Fly Fishing: Currently, in this year’s catalog, no. Next year we plan on adding a total of around 300 new patterns but 125 to 150 will be for carp. 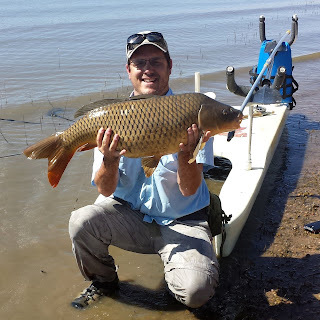 Fly-Carpin: Why the big carp push? 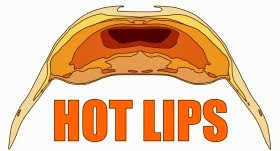 Catch Fly Fishing: Well I am a carp fisherman myself and it’s a way to branch out. To get people into fly fishing who don’t normally have a trout fishery in their states. Carp fishing is pretty much in all 50 states in some form or another and it’s a way to reach out to future fly fishermen. To get them involved into something they normally wouldn’t be able to because traditionally fly fishing is trout and it should branch out. If you can catch a fish on any kind of gear-rig or spin-rod you can catch them on a fly. There are new materials and new stuff out that you can build flies as big as you want. You can build them as strong as you want and you can go after any species of fish you want, ranging from trout all the way to shark. Fly-Carpin: How are you going to get to 125 to 150 carp patterns? Where are those coming from? Catch Fly Fishing: Well, we have a design team for CATCH Fly Fishing. You yourself are going to be like the head designer for carp. The stuff that you are throwing out there is pretty fantastic. We also have 150 tiers right now that are instructed just to go make something up. Make something that is going to work for what you believe about carp. Do your research and look for stuff. We are going to try and stay away from your bread patterns. Even though they work, if you are going to go after them on a fly, make it a realistic fly. It’s like fishing for trout with trout beads. They work. They work well, but is that what you really want to do? I want to make it an actual sport where you have to work for the carp because carp are really hard to catch. 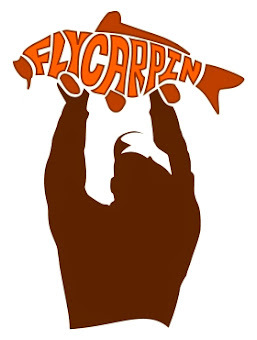 Fly-Carpin: How do you picture the evolution of fly fishing for carp in the future and the relationship between industry and fly fishing for carp? Catch Fly Fishing: I think it is definitely going to grow. You will notice it started out with trout then to smallmouth. I fish for Walleye, bass, carp and musky. If you are going to release the fish anyways it doesn’t matter what you catch. I will catch shad. I will catch what we call whitefish. It doesn’t matter to me, it’s about fooling the fish with something you have made and really enjoying the sport. Just getting out, getting people new into fly fishing. That is what it is about for me. And I think that is what it is about for the company. Just getting people involved, and you have to focus on everything. You can’t just pick what sells the best and go from there. You have to really get involved into every aspect of fly fishing from saltwater to freshwater to anything. And the carp, the carp will take you into your backing in nothing flat. They are strong, they are hard to catch. You have to really sneak up on them. If they see you they don’t even let you know they have seen you, it just like game over. You have been sitting there struggling over a carp for a couple of hours and he has already seen you and he is not going to eat and you don’t know. You just have to be very stealthy, and they release pheromones into the water that lets other carp in the vicinity know that there is danger. There is just so much going on with carp that makes them all that much harder to catch. That is what I like about it, and they are strong. 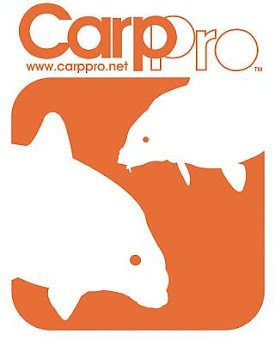 Fly-Carpin: How about carp tournaments, and carp activities through local clubs. Can you picture ever participating in those? Catch Fly Fishing: Oh absolutely. 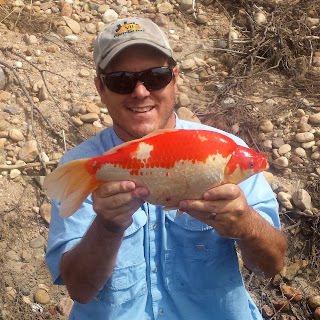 There is a carp tournament up on the Bighorn under Yellowtail Damn. It is put on by the Bighorn River Alliance. Although I haven’t had a chance to participate in it CATCH fly fishing does donate flies for raffles to support the club and to keep the bighorn safe I guess you could say. There is allot of stuff that goes on in terms of damn management and water releases and money that they raise from the carp tournament helps to fill all those needs. I do want to [personally] participate in the carp cup and the stuff that they have going on here. I just haven’t had a chance yet. 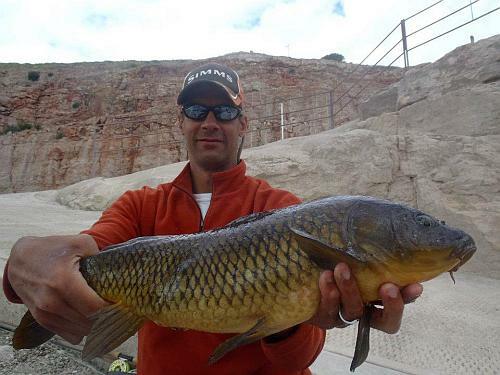 Fly-Carpin: That’s the model of the Carp Slam here in Denver and it has been extraordinarily successful. Catch Fly Fishing: It’s growing here. I mean you start out here a few years ago with four or five boats. I think last year they had twenty-some? It just a good time and they do a really good job with it. Live music, food, auctions. Just fun stuff all day long, it is like going to a bass tournament or something like that (giddy laugh). Fly-Carpin: There is a distinct possibility that a national traveling carp series comes into existence in the next year or two. Just some interesting info, I am not involved in making that happen or anything. Catch Fly Fishing: That would be awesome (another giddy laugh). They should really try putting the Yellowtail damn or the Afterbay damn on there because there are some huge carp. 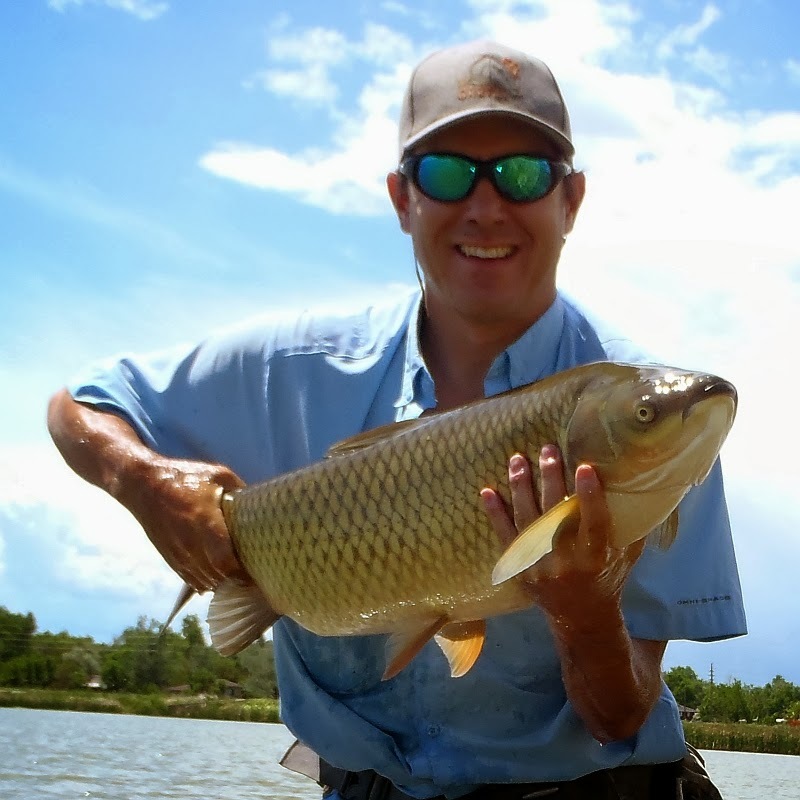 Fly-Carpin: Have you or any of your staff tried fly fishing for carp? Catch Fly Fishing: Absolutely. I and another fly designer James Cranford spent allot of time this year looking for carp. Every time we see carp we stop what we are doing and fish for them. There is no comparison between carp fishing and trout fishing. Carp are a lot stronger, they are a lot faster and they are a lot bigger. At least where I am at a three foot carp is not out of the question. To me it is fun. Any time you can take an eight weight and actually have him peel you off into your backing with your drag set pretty good; it is allot of fun. Fly-Carpin: The readers might not be familiar with your organization, it is fairly new. Can you say something about how they may be able to find you? Fly-Carpin: If they do want to get ahold of some of your flies can they go into their local fly shop and ask them to order from you? Catch Fly Fishing: Absolutely. If they see anything in the catalog that they want or if they see it online, tell them to go to their local fly shop, tell them what they want and we will get it to them. A minimum order for a fly shop is one dozen. What's the conflict of interest? Just that they will be selling my flies but here I am interviewing them like a quasi-sorta-kinda-journalist. Big Sky=Big Rivers=Big Carp. What a testing ground! Yeah, Montana may be making it's way onto the wish list.